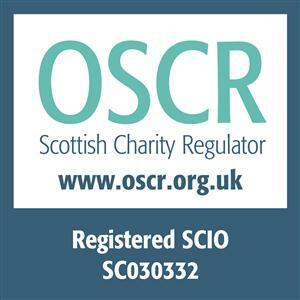 This website is operated by Keep Scotland Beautiful, Scottish Charitable Incorporated Organisation (SCIO): Number SC030332. Registered office: Glendevon House, The Castle Business Park, Stirling, FK9 4TZ. The Website is provided to you subject to the following terms and conditions. Please read the terms and conditions carefully as, if you visit the Website, you are deemed to have accepted them. If you do not agree to our terms, please leave the Website. Your personal information and right to privacy is important to us. We may collect some of your personal details (such as your name and contact details) if you register with us or upload messages to our fora, or you otherwise make contact with us. We may share this information with our partners for the purpose of providing services to you or responding to your queries. We may also disclose your information as part of any transfer of our business or if required to do so by law. It is not our practice to sell, rent or otherwise to disclose your personal information to others. Links to other websites are made at your own risk and Keep Scotland Beautiful accepts no liability for any linked websites. The inclusion of links to external websites does not necessarily imply that Keep Scotland Beautiful endorses the views expressed within them. Information may be changed or updated on this Website without notice. Keep Scotland Beautiful may also make improvements and/or changes in the products described in this information at any time without notice. The information published on our Website is provided as a convenience to visitors and should be used for information purposes only and is subject to change without notice. 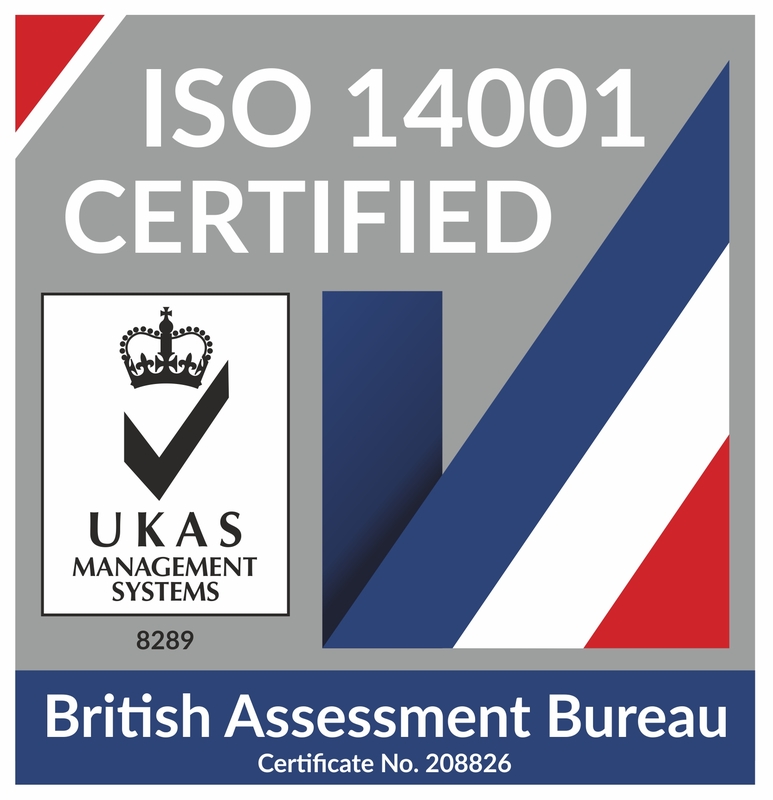 Whilst we use all reasonable efforts to ensure that the information contained on the Website is current, accurate and complete at the date of publication, no representations or warranties are made (express or implied) as to the reliability, accuracy or completeness of such information. Keep Scotland Beautiful cannot therefore be held liable for any loss arising directly or indirectly from the use of, or any action taken in reliance on, any information appearing on the Website. In addition, no warranty is given as to the freedom of the Website (or any information downloaded from it) from errors, defects, viruses or other malicious programs or macros. We exclude all other express or implied terms, conditions, warranties, representations or endorsements whatsoever with regard to our Website or any information or service provided through our Website (which are provided to you on an as is basis) and we accept no liability in this regard. The limitations and exclusions in this clause do not affect your non-excludable statutory rights and only apply to the extent permitted by applicable law.